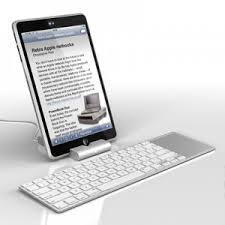 The CPU is also know as the processor or microprocessor. 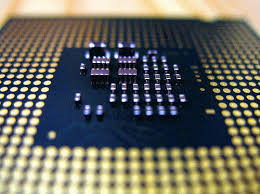 The CPU is known as the brain of the computer! CPU's aren't only in computers but they are in everything for example DVD players and washing machines. This gets really hot and needs a fan on top to keep it cool. Ram is a fast temporary type of memory which data and applications are saved. 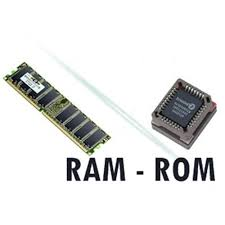 If a computer losses power everything stored in the RAM is deleted! ROM is memory that cannot be changed by a program or user. ROM retains its memory even after the computer is turned off. An examples of what ROM stores is the instructions for the computer to start up when it is turned on again. 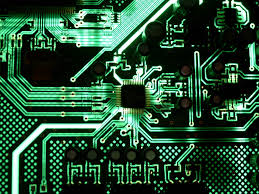 The mother board is a printed circuit board at the bottom of the computer case. 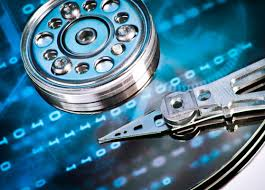 A Hard Drive (HDD – Hard Disk Drive) is the main data storage device used with a Personal Computer. 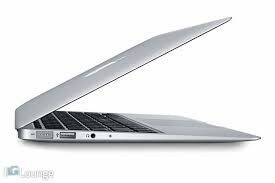 The Hard Drive stores all the programmes, applications and documents used by the computer including the operating system and, as such, requires a large capacity usually in excess of 1TB, though many PCs are supplied with a stock 500GB Hard Drive. this is a data storage for text video and audio. Its been around for almost a decade.